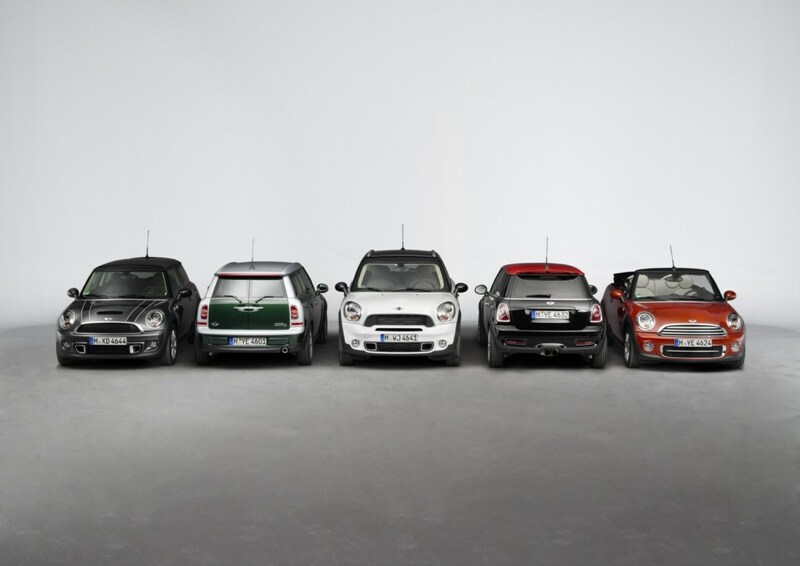 2014 has been rough for the MINI brand sales. Overall, the global MINI sales are down 5.3 percent, despite a strong October month. 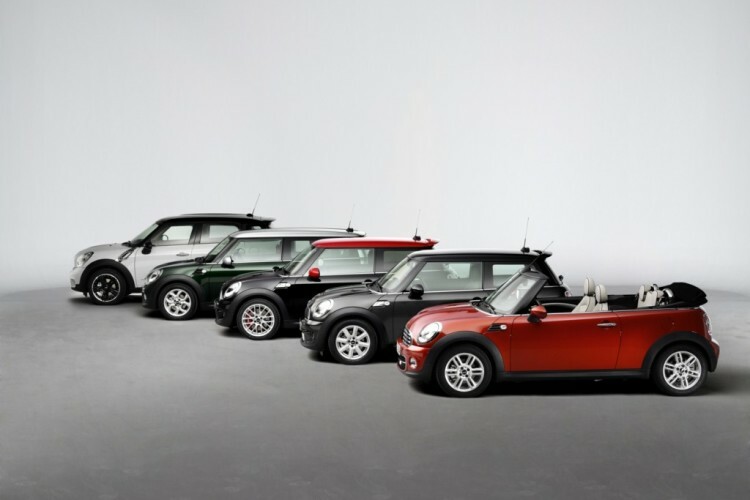 In order to revive the brand and become more focused with their products, Bloomberg says MINI will reduce the lineup to five models, down from eight. The British brand plans to focus on the three-door and five-door version of its classic hatchback, as well as on the Countryman crossover and Clubman wagon. According to MINI chief, Peter Schwarzenbauer, the fifth is likely to be electric (our bet goes on a version of the Superleggera Concept). Schwarzenbauer says that niche models are not only too expensive to produce given their small sales, but they also take up a lot of the marketing budget. Even though not confirmed yet, the models at risk to be eliminated are the Paceman, Roadster and Coupe.